Evren delivers an exceptional lesson experience and ranks in the top 15% of our teachers nationwide. Studying orchestration require me to learn and improve my Piano skills whole a lot. I teach Piano now almost 10 years and have excellent books, and other material to learn the Piano in a fun way. I teach all ages, and specifically focus on beginner and intermediate levels since I also have taught Piano group classes last 5 years to same level students that are children and teenagers. I taught Guitar, Ukulele, Bass Guitar and Music Theory up to 50 students privately at LA's cool guitar store in Lawndale, CA. Store unfortunately closed down due to its competition on gear sales with huge Guitar Center next to it. My first teaching job in Istanbul Turkey. I have taught group and private classes on guitar, bass guitar and music theory. An original composition that I recorded the instruments, program sample instruments, and mixed. Photo shoot for Los Angeles based band Basstown album release, available on iTunes , titled "Hands of Time". 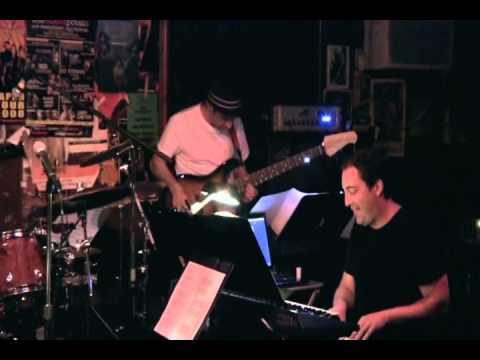 Live Jazz at the world famous baked Potato in Los Angeles. it was amazing sharing the stage with legendary saxophonist Brandon Fields. Latin Jazz, Brazilian and Swing concert at Sheila E's Vitello's in Los Angeles. Playing a free jazz gig in Hollywood, CA with great musicians and instructor friends. Basstown Photoshoot with amazing photographer Richard hartog of LA Times. Conducting one of my compositions for String Sextet. This piece was a Bernard Herrmann study for a suspense scene from my UCLA days. 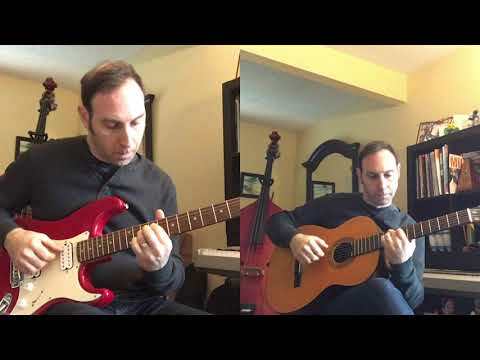 I started studying Acoustic Guitar with Evren online a few years back. I enjoyed learning chords, scales and related songs of what we were practicing. After a while I put together a little home studio with my laptop and wanted to record music at home for fun. Evren helped me setting up my small studio with an inexpensive interface, and worked through all the basics of Pro Tools. I started learning Audio and MIDI recordings, editing and writing simple songs with what I was learning on my lessons with him. I recommend Evren as a Guitar, Pro Tools and also Music Theory. He's fun to work with and patient teacher.